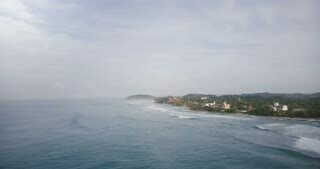 Aerial drone flyover shot of idyllic ocean coastline, foaming white waves reaching exotic tropical resort shore houses. Aerial drone flyover shot of idyllic foaming ocean waves reaching magnificent tropical resort shore with buildings. 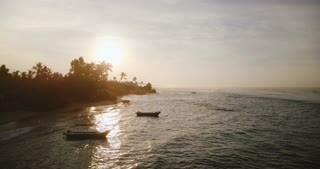 Aerial flyover drone shot of idyllic exotic sea shore with little boat, foaming white crashing waves and resort houses. 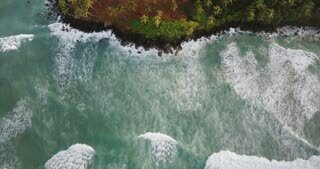 Drone lockdown shot of beautiful calm ocean waves with foam reaching picturesque shore with tropical trees and a house. Drone panning right over foaming ocean waves reaching and breaking at picturesque resort shore with trees and houses. 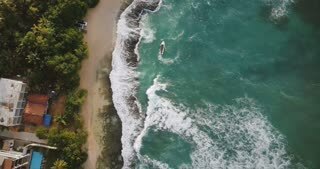 Drone top view lockdown shot of beautiful foaming ocean waves reaching picturesque exotic shore with tropical trees. 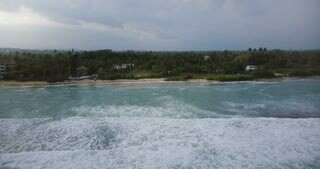 Epic aerial view of white foaming ocean waves reaching the shore with tropical island palm trees and resort houses. 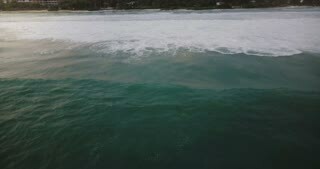 Aerial drone shot of amazing foaming ocean waves reaching and breaking at tropical resort shore with hotels and houses. 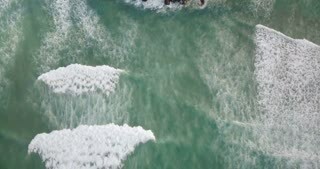 Drone flying backwards from beautiful ocean coast resort revealing big foaming waves reaching the shore and crashing. 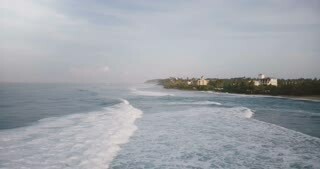 Drone moving backwards from idyllic ocean coast resort with palm trees over waves washing the shore, crashing with foam. 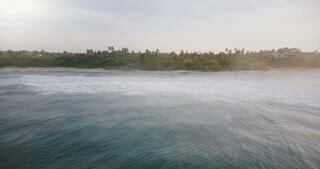 Drone camera follows huge blue ocean foamy wave rushing to beautiful exotic resort shore with tropical trees and houses. 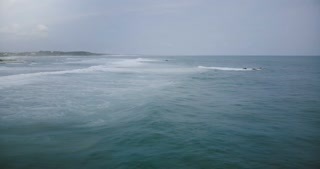 Drone camera follows big ocean wave reaching exotic tropical shore and crashing with white foam, dramatic seaside sky.